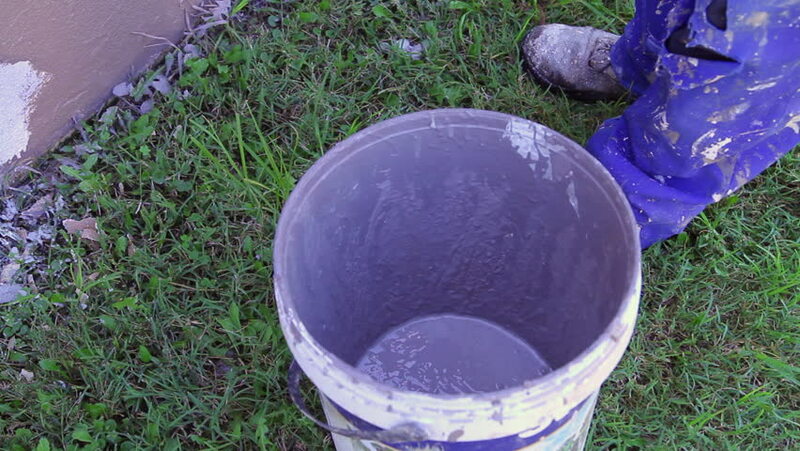 Close-up of a paint roller being dipped into a paint can for a fresh coat of paint for painting. As he pulls out the paint roller, fresh paint drops scatter everywhere. 4k00:09Design and preparation of Easter eggs. Shot in 4K (ultra-high definition (UHD)), so you can easily crop, rotate and zoom, without losing quality! Real time. 4k00:06Aerial: Balinese Girls Dancing Traditional Bali Dance. 4K Shot from above. Ubud, Bali, Indonesia - 30 DEC 2018.